Hey everyone! Hope you’re enjoying what’s left of our summer! We’ve had a lot of great riding days, but it sure seems like we’ve had a lot more rain-outs! Here’s a little update with all the latest happenings with SABA. 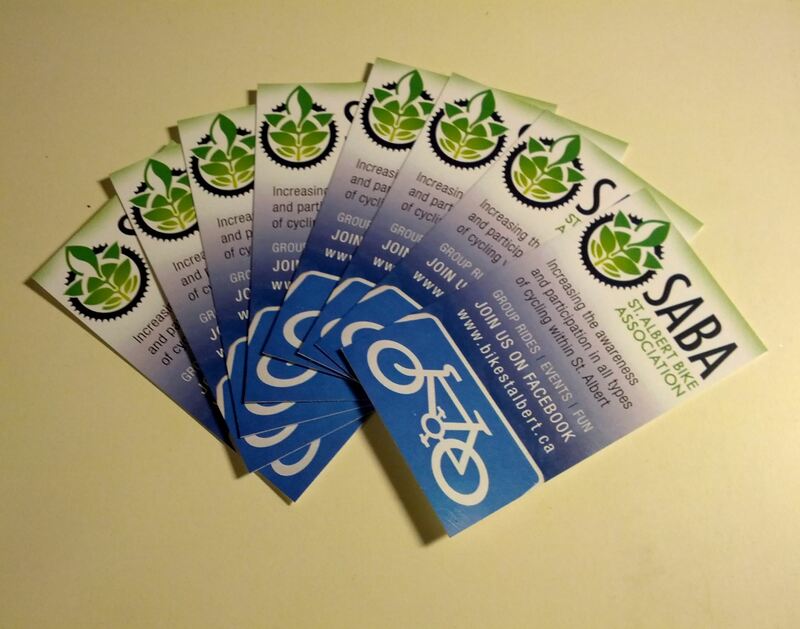 We’ve created an online signup form so you can quickly and easily join SABA! We’re not able to accept payments online yet, but our goal is to have that piece up and running for the 2014 membership season. If you’d like to join us, hit the link and sign up! Once we get notification we’ll contact you to arrange payment. 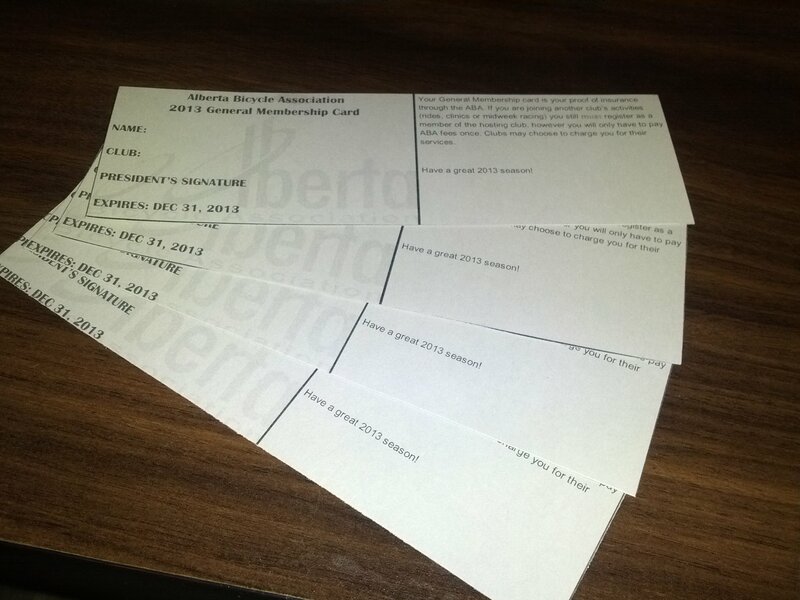 Shortly after we ‘opened shop’ we submitted our application to the province to become a non-profit association. Well I’m excited to announce that we FINALLY received our approval package in the mail! 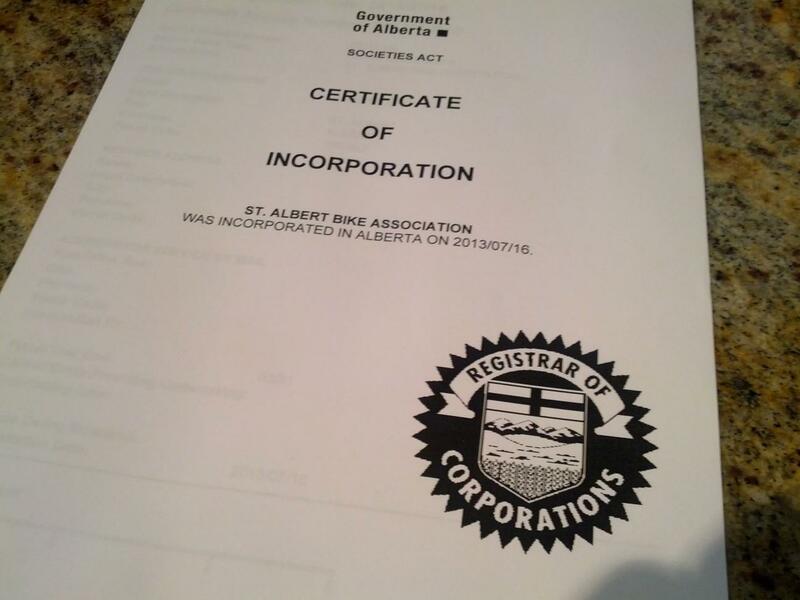 St. Albert Bike Association is officially registered with the province as a not-for-profit organization! 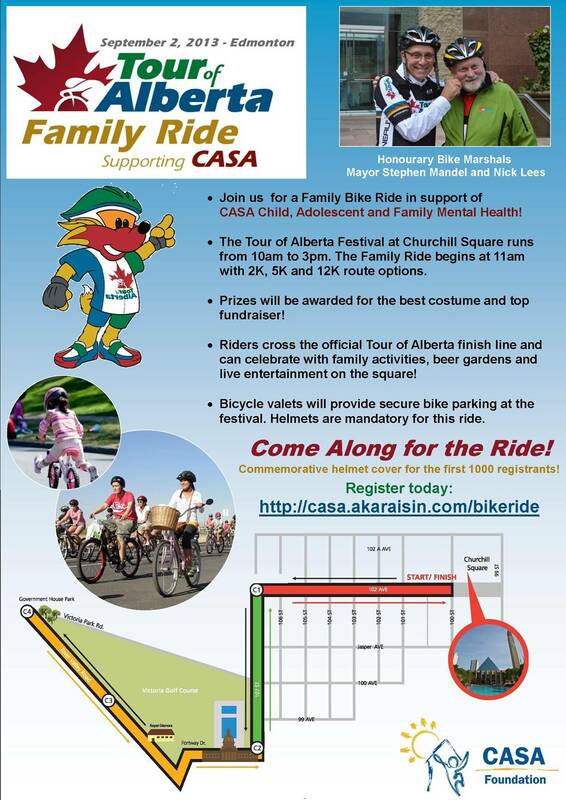 SABA is working diligently with the City of St. Albert to identify and score some new locations for the proposed Bike Skills Park. Three new locations have been found as suitable options and we’ve worked with the City to choose the top two recommendations. Once we have more details to release, they’ll be posted both here on the website, as well as our Facebook pages too. Stay tuned! We’ve had some awesome group rides and turnout has been fairly steady each week at between 5 to 9 riders each time. This is a fantastic start for our little club, and we’re hoping to see this grow as the weeks go on! If you’ve joined us for a group ride and you’ve enjoyed it, you should consider joining the club and showing your support! As always we value your input. If you have any questions or comments feel free to contact us via email or facebook!